Gone are the days when big companies refused to interact with their customers, let alone their competitors. The internet has brought us all together. 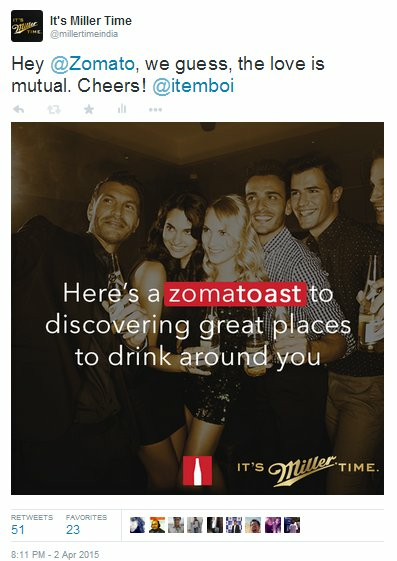 Today, thanks to Twitter, not only can people reach out to their favourite brands, but brands can reach out to their fellows as well. 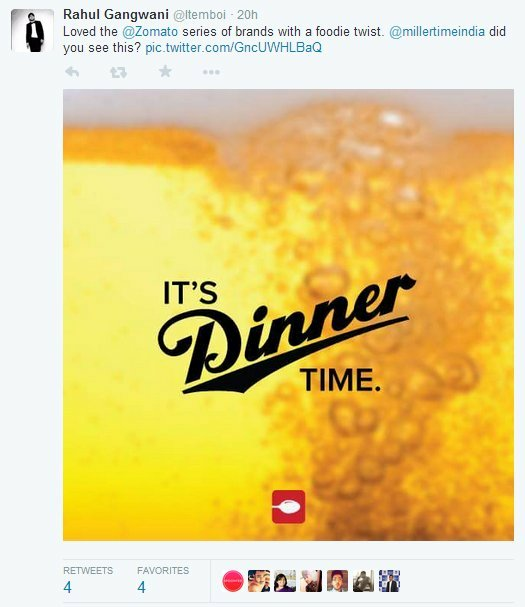 For example, this epic social media exchange that took place between Zomato and beer giant Miller. 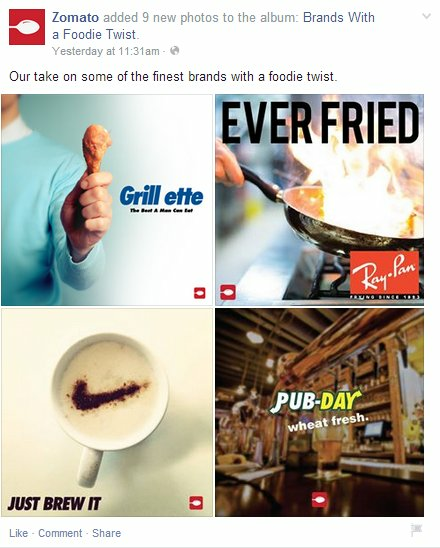 It all started with Zomato posting their take on the names and taglines of various brands with a "foodie twist." 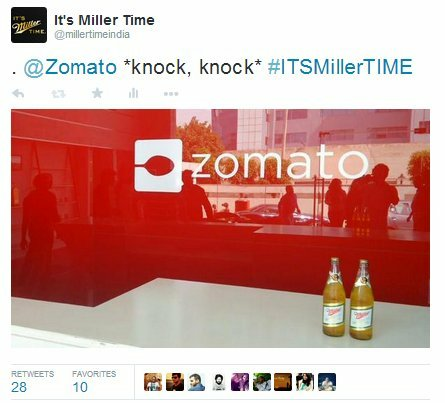 Quick on the uptake, Miller responded in the most epic way possible and thus began a quirky, yet friendly conversation between the two. 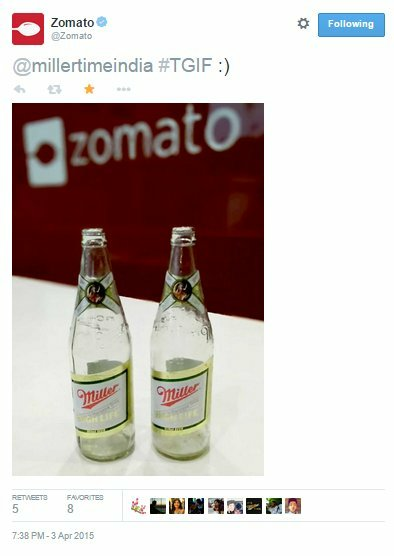 Miller took this in the right spirit and promptly sent two crates of beer to the Zomato office. Take notes, other brands. This is how you do it right.